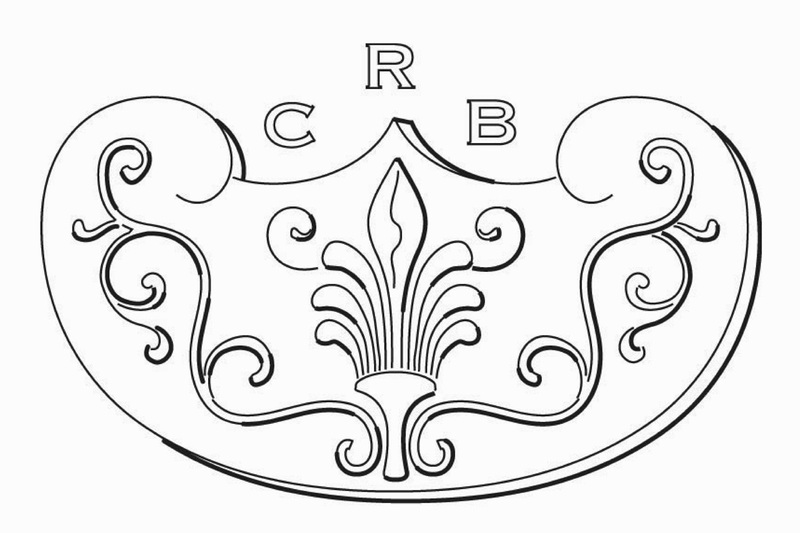 To purchase a subscription simply roll your mouse over the subscription services tab in the top nav and select "Subscribe to the CRB". 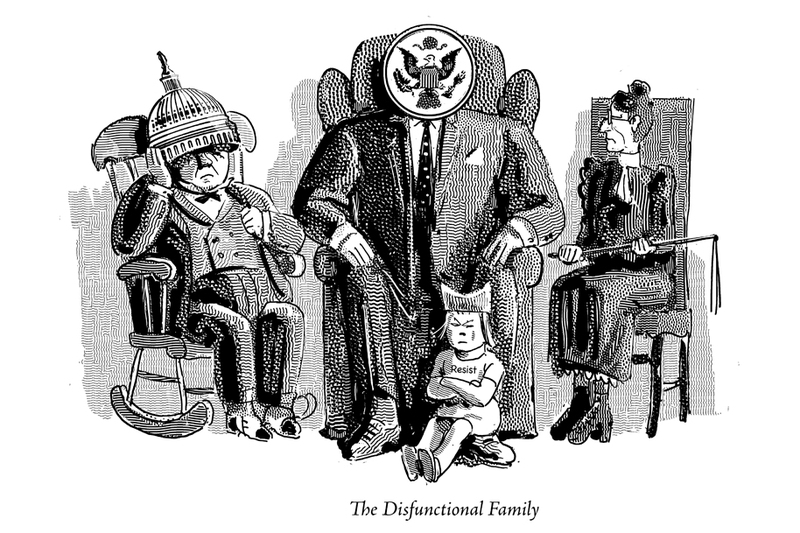 The subscription form will appear in the center of the page. Fill out the form and follow the prompts. Then enter your credit card information and hit the green "Review Order" button. If all the information is correct then submit your purchase. After you are charged you will receive a confirmation email receipt. Please note that if you are outside the United States international shipping charges are added to the subscription pricing automatically. The prices for international users are, 1 Year $36.95, 2 Years $71.95 and 3 Years $106.95 . 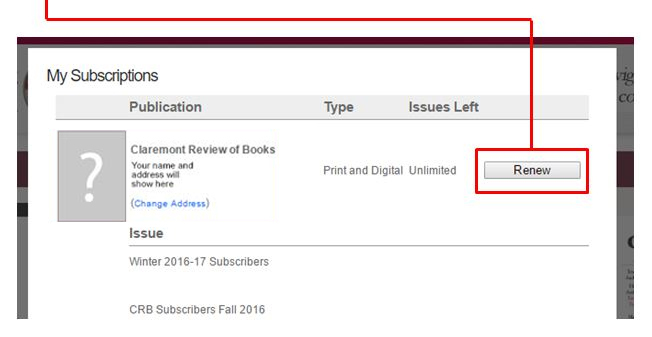 To renew your subscription simply roll your mouse over the subscription services tab in the top nav and select "Renew Subscription". Then the account login box will appear in the center of the page. You can log into your account with your email and password or your renewal code and zip code. After logging in to your account click on the "Renew" button and follow the form prompts. 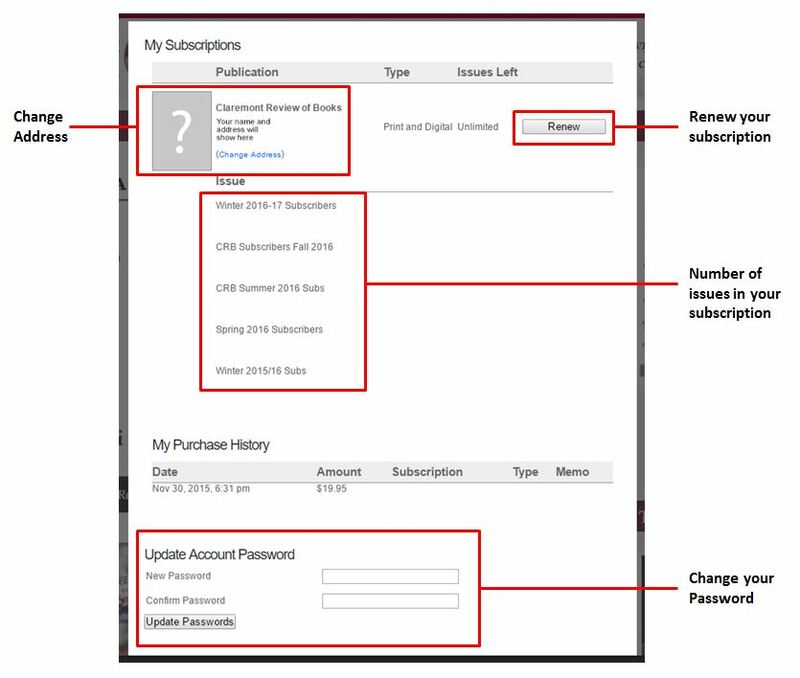 To purchase a gift subscription you must be logged out of your account. Simply roll your mouse over the subscription services tab in the top nav and select "Give Gift Subscription". 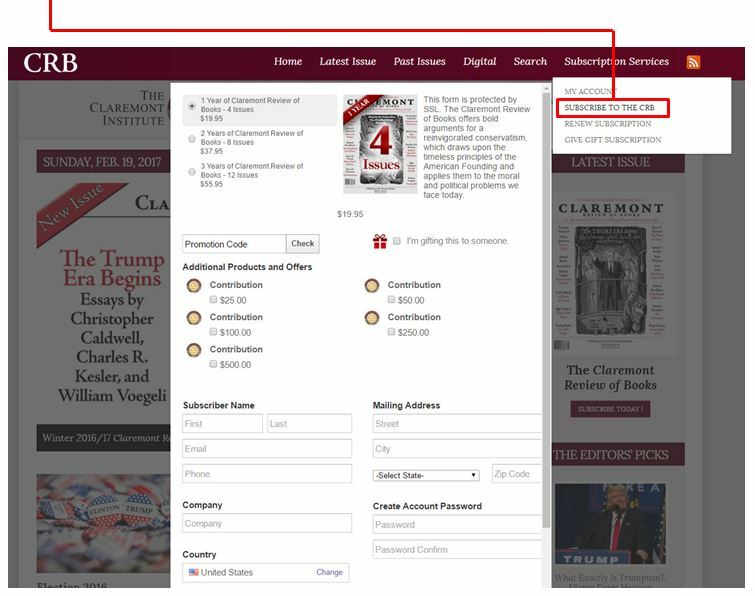 The subscription form will appear in the center of the page. Check the "I'm gifting this to someone." check box. Fill out the form and follow the prompts. Then enter your credit card information and hit the green "Review Order" button. If all the information is correct then submit your gift purchase. To log into your account select "My Account" from the subscription services menu. Then the account login box will appear in the center of the page. You can log into your account with your email and password or your renewal code and zip code. After you log in you will be taken to your account details where you can change your mailing address and password as well as view your issue count and renew your subscription. Subscriber only content will have a padlock icon next to it . When you get to a page that is locked and you are not logged in you will see a login box appear in the middle of the page. 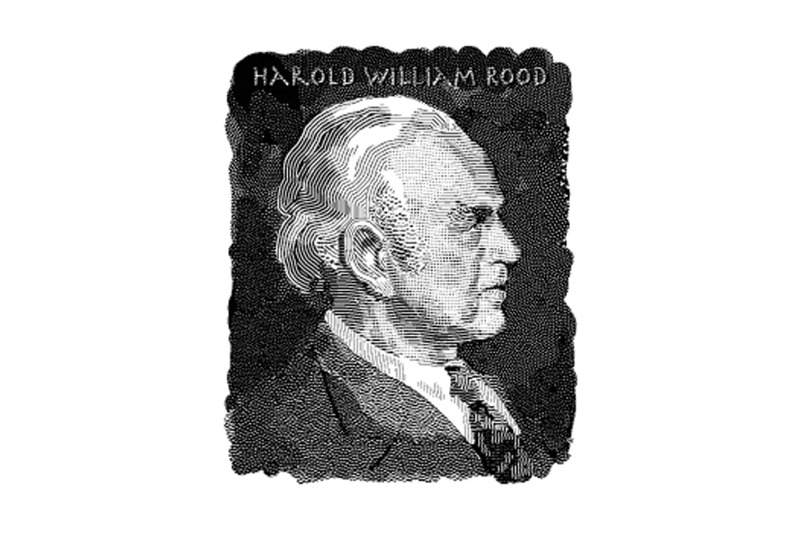 You can log in through the paywall with your email and password or your renewal code and zip code. After logging in the box will disappear and you will now have access to all the content in the website. Notice 1: We have received some feedback from subscribers using Apple computers running the Safari browser. If you are having trouble logging in through our paywall to access "Subscriber Only" content please make sure you are using a non-private browsing setting and are not blocking cookies. If you still have trouble we would suggest that you try using the GOOGLE CHROME or FIREFOX web browsers. We are aware of this problem and are working to resolve it. 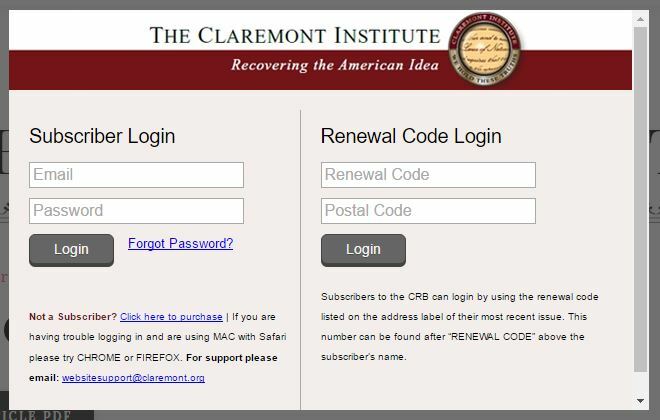 Notice 2: If you are trying to login using a tablet or smart phone please note that after you login our system will redirect you back to our main home page at www.claremont.org. 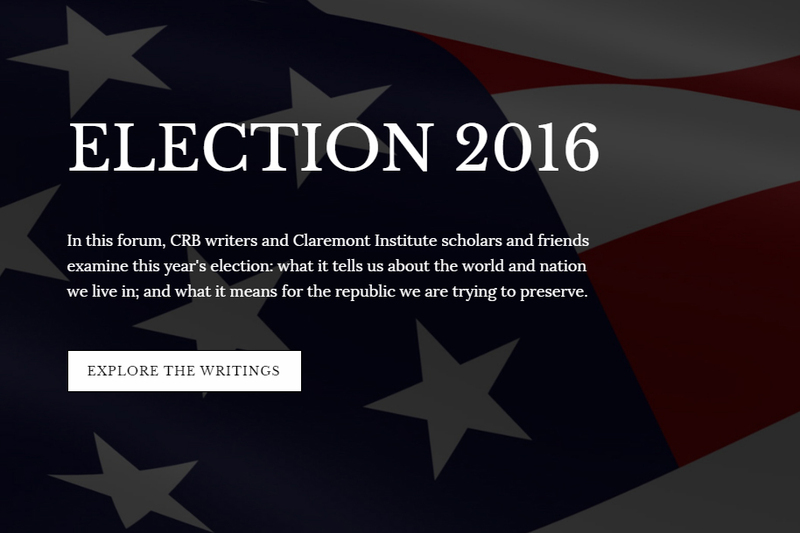 The next time you visit the CRB at www.claremont.org/crb you will have access to all the content/articles.